Leases commence on the 1st or 15th of the month or by arrangement. Select from calendar, or enter as d/m/yyyy, for example 21 Feb 2019 would be 21/2/2019. Lease Start Date must be before or the same date as Move In Date. Select from calendar, or enter as d/m/yyyy, for example 21 Feb 2019 would be 21/2/2019. Move In Date must be the same or later than Lease Start Date. 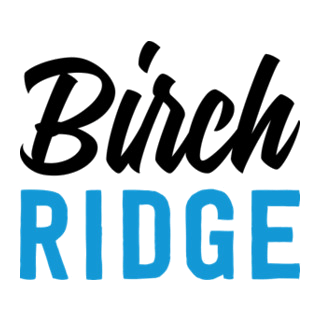 Where did you hear of Birch Ridge? Do you have any further information / inquiries / questions? Copyright 2018 Birch Ridge Group.